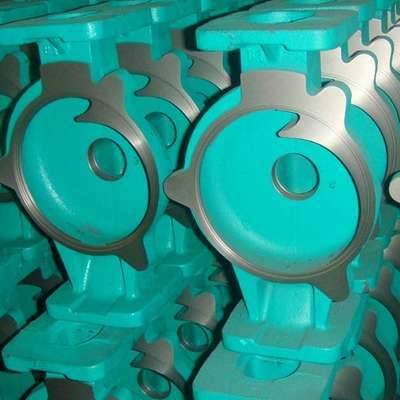 Why should you choose precision steel investment casting? Precision investment casting uses a ceramic mold that can produce a much smoother finish, typically averaging 125 RA surface finish as cast. 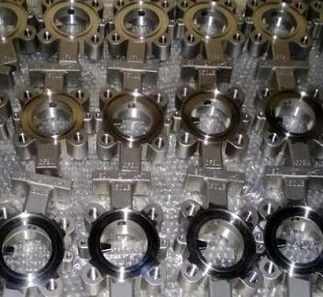 Investment castings cut down on labor time and produce quicker lead times because it greatly reduces the amount of machining required after casting. 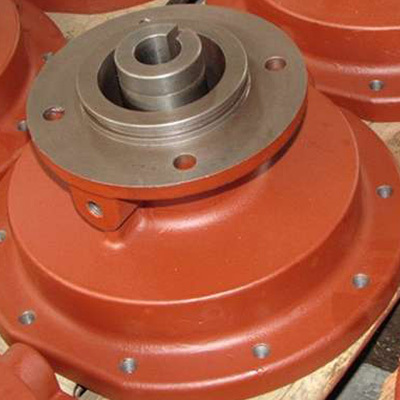 Investment casting requires less expensive equipment and is inherently less dangerous, which allows for costs to remain low. 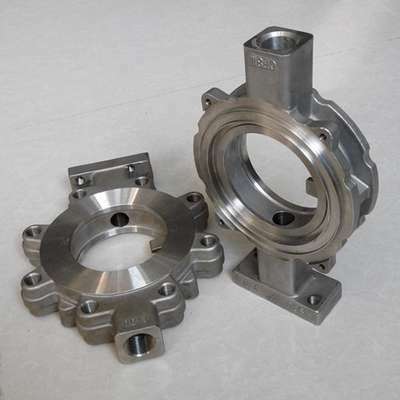 Investment casting allows for both large and small casts. Intricate, miniature parts that are 1/10 of an ounce or less can be cast, and also large parts up to 50 pounds can be cast. There are a variety of materials that can be used for precision steel casting which range from bronze, stainless steel, and even aluminum. You can view a full list of materials that milwaukee precision casting works with.